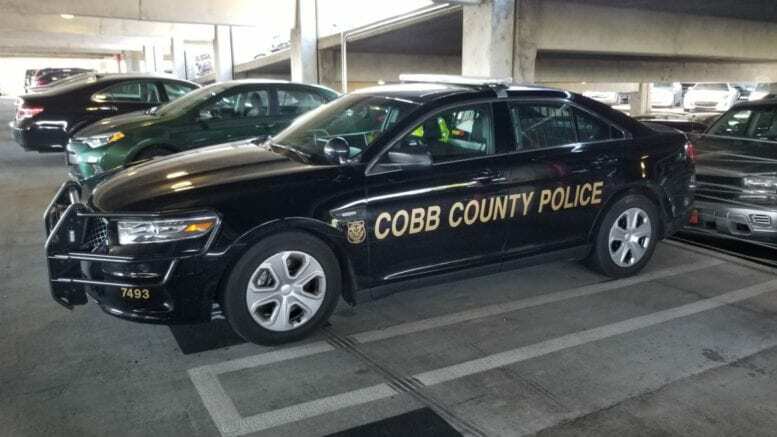 According to a report from the Cobb County Police Department’s Specialized Traffic Enforcement Program (STEP) Unit, a fatal vehicle collision occurred on I-75 South at Wade Green Road, resulting in the death of a 14-month-old child. At around 2:08 a.m. this morning, officers report that a gray 2016 Toyota Corolla driven by Vireshwar Kumar, 30, of West Lafayette, Indiana, was headed south in the right lane when the vehicle left its lane and veered off the right side of the road. The car went down a grassy embankment and hit a concrete bridge pier at the Wade Green overpass. Kumar and a female passenger were taken by ambulance to Kennestone Hospital with non-life-threatening injuries. The child, who was in the rear seat was critically injured. The child was transported to Kennestone as well where he was pronounced dead. 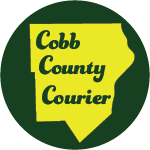 Be the first to comment on "Child killed in collision on I-75 at Wade Green"